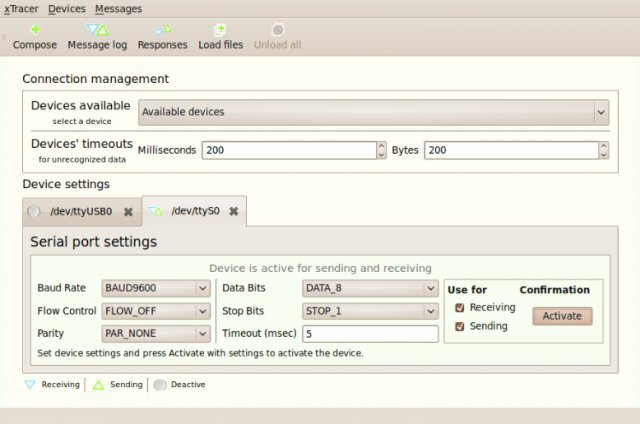 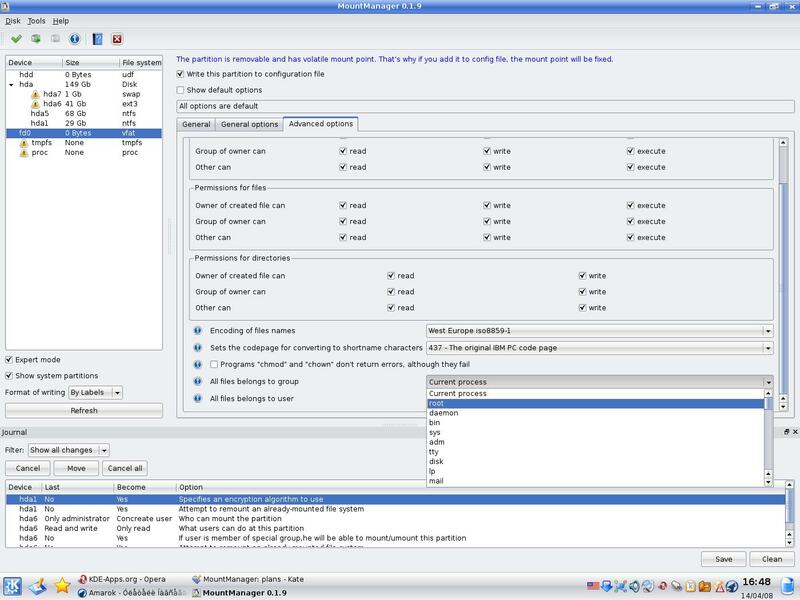 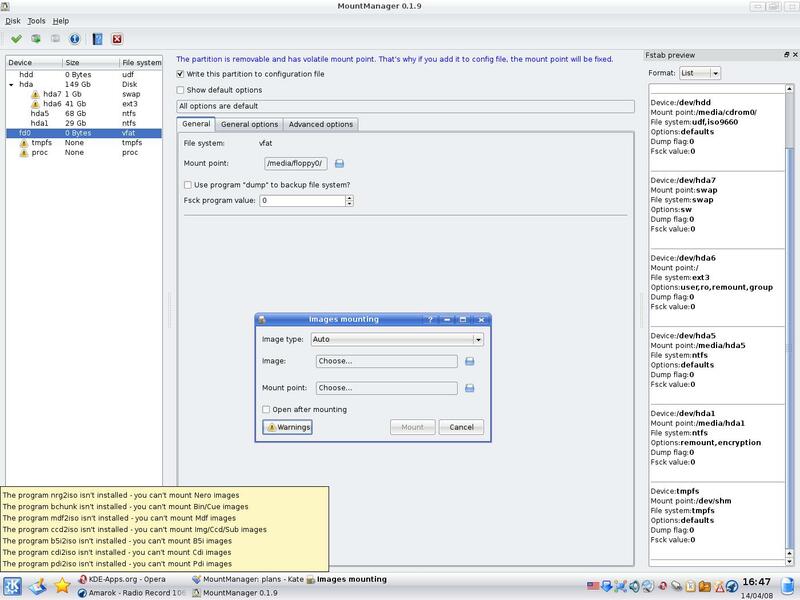 QTGZManager is a TGZ package management application that uses standard pkgtools (present in any Slackware based system) to manage the software in the OS. 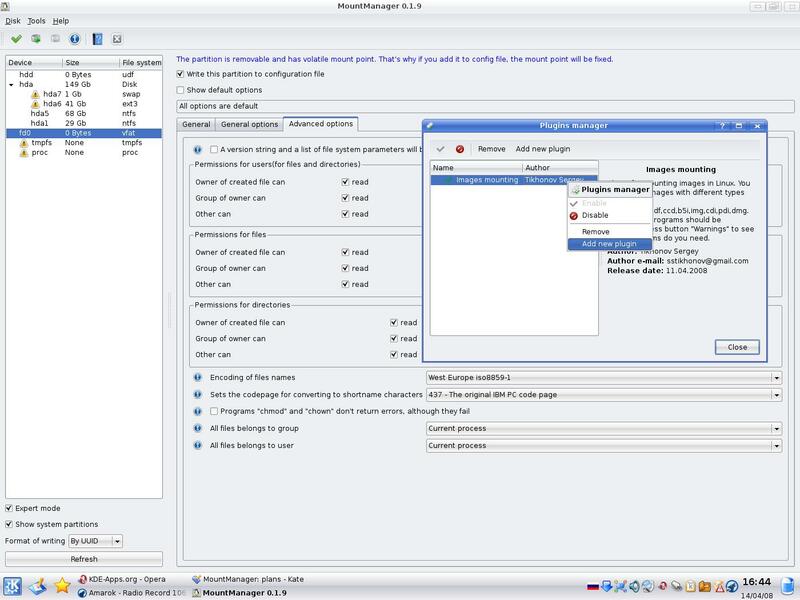 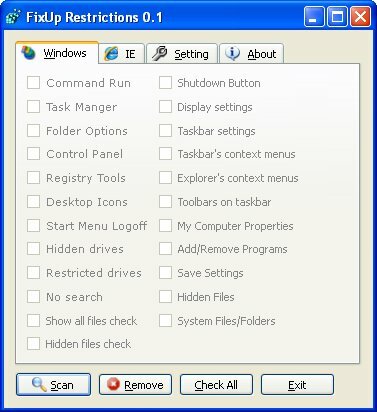 It provides an easy to use four pane view (directories, packages in the selected dir, installed packages in the system and package actions), drag and drop and context menus support. 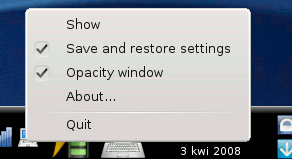 It also uses kdesu to ask your root credential when needed. 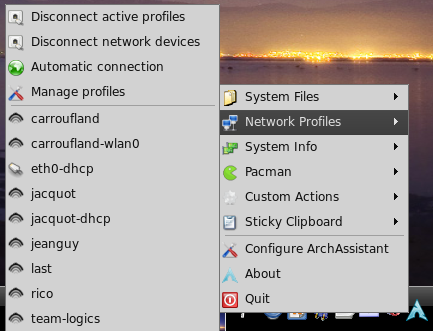 Built with *QT4.3.1*, GCC and Kdevelop 3.4.1. 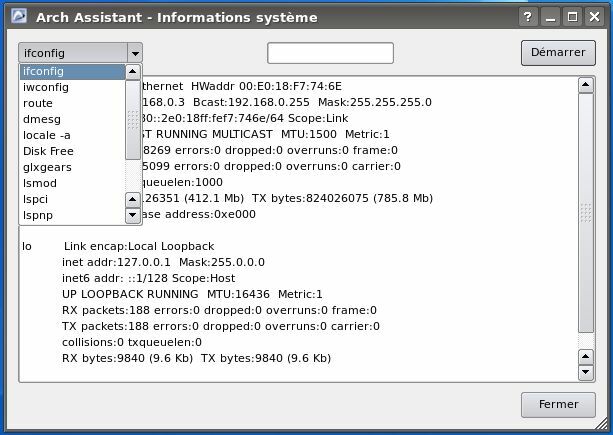 ArchAssistant is a systray docking app that lets you have quick access to various administration aspects of the Arch Linux distro. 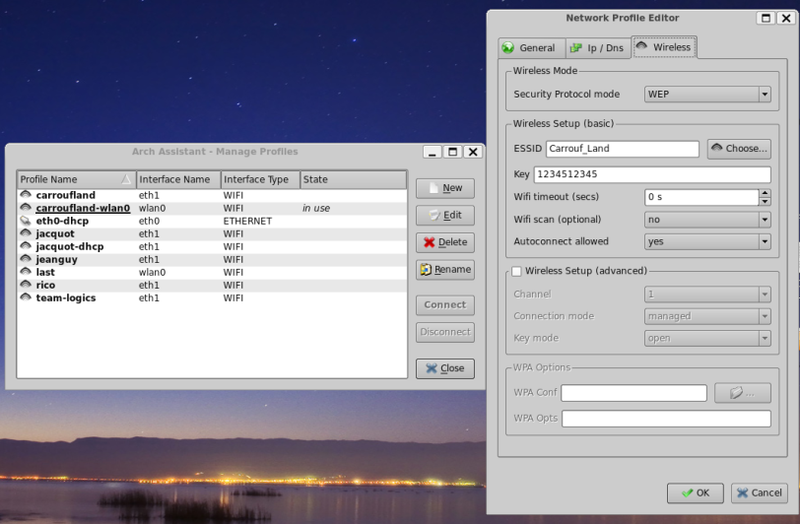 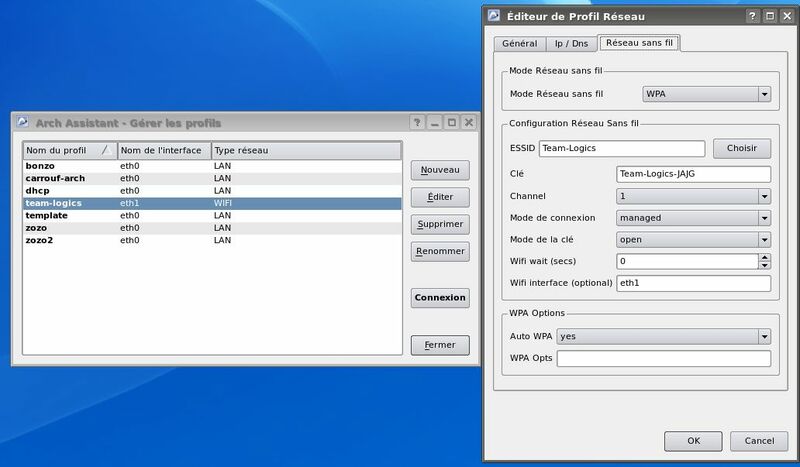 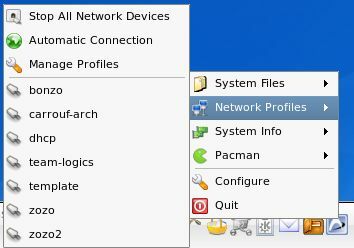 The main feature is a gui for the Arch's network profiles system (using the netcfg command line).